Welcome! If you are choosing to follow these written instructions rather than the video, please follow them carefully. If you would like to print these instructions, how exactly you do that depends on the browser you are using, but to print, you first need to open the PDF of this file. You can CLICK HERE to do that. Depending on your browser, it will either open the PDF immediately or it will download it to your computer. Obviously, if it doesn't open immediately then it has downloaded it to your computer. If it downloads it to your computer, you will need to go to your 'Downloads" and open the file "LevelRewardsWritten2.pdf. Typically, after you open it, you can right click your mouse and it will give you an option to print, you can click the three dots (…) in the upper right corner of your browser and it will give you the option to print, or you may simply see a printer icon that you can click on. Obviously, if you print the instructions you will need to go back to the original page that has the "Join Level Rewards" button (which should still be open in a tab on your computer), and then you will need to click the "Join Level Rewards" button and follow the instructions you just printed (these instructions your looking at). 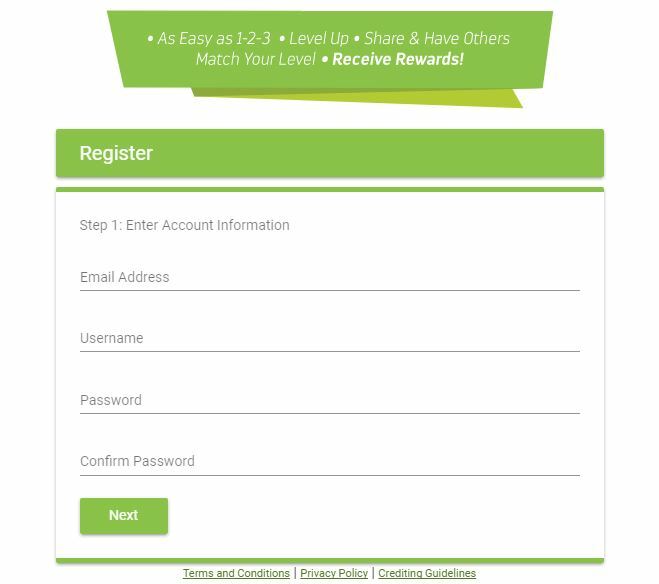 IMPORTANT: You MUST sign up with Level Rewards through the "Join Level Rewards" button on the page (should be still open), that you just left, to print these instructions, or you will not be able to use this system (clicking that specific button insures that you are referred by someone, which you MUST be). The amount of money that can be made from this website is absolutely incredible and the fact that YOU control whether or not you spend any money makes it even more so. ALL you need to do is ‘get qualified’ at the various levels ONCE and you are qualified for LIFE and can make this money over and over. 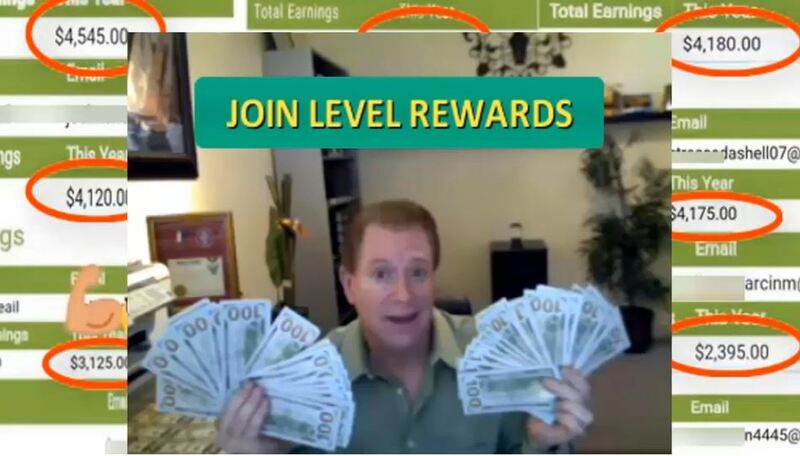 Level Rewards has NO sign up fees and NO monthly fees of any kind. There is absolutely no doubt that it is MUCH easier to make really good money with this program (even for a person with no experience) than it is with all the hyped up programs out there, that can cost you thousands. 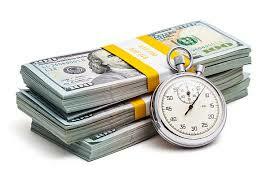 The process for putting yourself in a money making position is quick and easy. The concept is simple: YOU control how much money you make and can give yourself a raise any time you choose simply by “Leveling Up”. 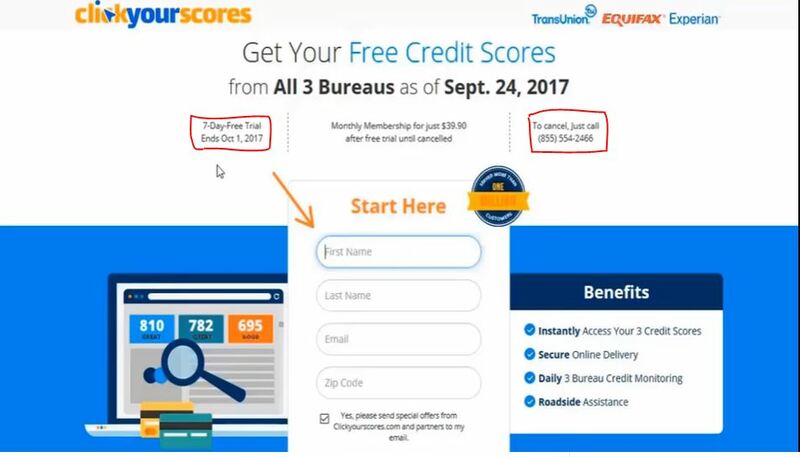 You can do this in a matter of minutes by participating in the “trial offers” that are available to you within this website. The bottom line is that if you participate in an offer and keep the offer 90% of the trial period and then cancel it, it costs you nothing. Where I come from, if it ends up costing you nothing, it’s FREE! Obviously, the companies offering the “trials” hope that you decide to continue the trial after the end of the trial period. They may “suggest” that you keep it, but you are NOT required to keep anything. 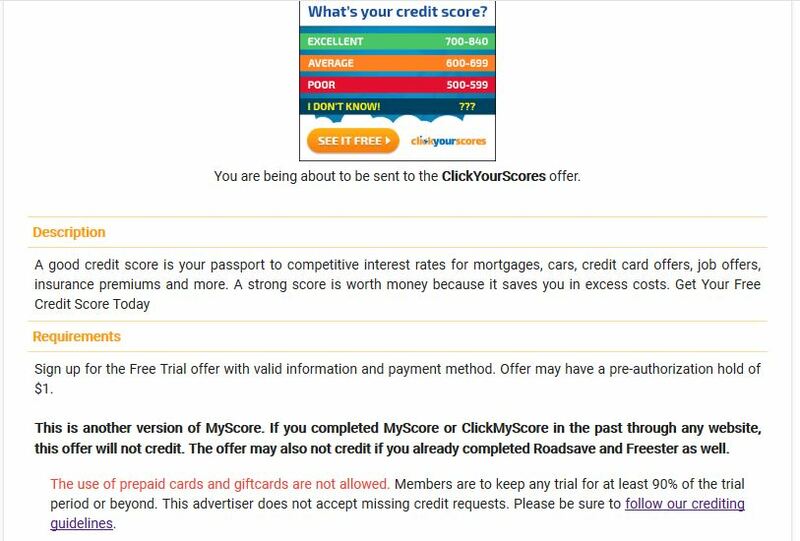 As a matter of fact, in most cases, you will get credit immediately, but you must show ‘good faith’ by keeping the offers a MINIMUM of 90% of the trial period. Taking the offers is simple and then cancelling them after 90% of the trial period is a snap. NOTE: You do not have to keep any offers, but understand this: These companies are spending money to advertise (by paying you), so they are trying to make a profit. If they don't ever make money on these offers, then they won't keep advertising with us, so if you can, keep an offer or two for a month or so. If you can't, then you can't, but if you can, you can write it off your income tax as a "business expense." I suggest that you simply write down each offer and the date you take it, multiply the “trial period” (ie. 7 days) times .90 (90%) count forward and put it on your calendar. 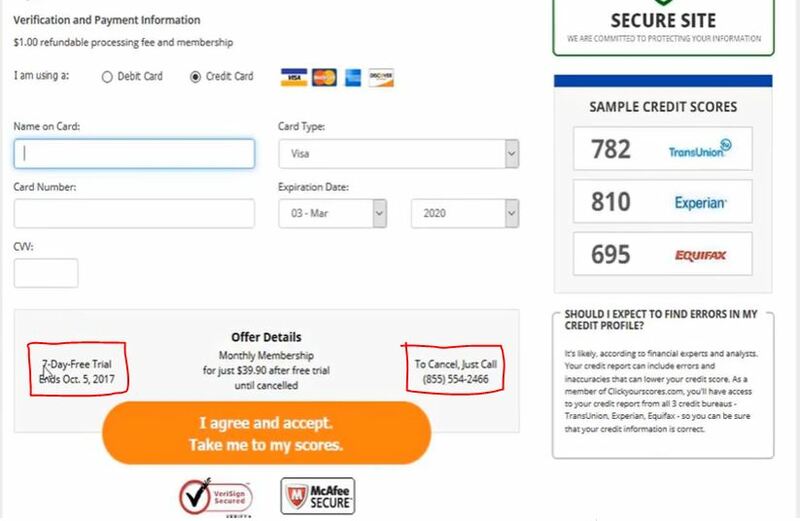 It is a good idea that when you are taking each offer, go ahead and look what you need to do to cancel it, should you so decide to, and write that down as well (like the phone number or the website address). As a matter of fact, inside the marketing system, we even give you are resource list that tells you how to contact each company (email and phone) that makes it even easier. Just consider this simple process as “on the job training.” From the point of view of Level Rewards, they do not want anyone representing their company who does not know exactly how this process works and from their perspective, the best way to make sure of that is to have each agent do the process themselves. 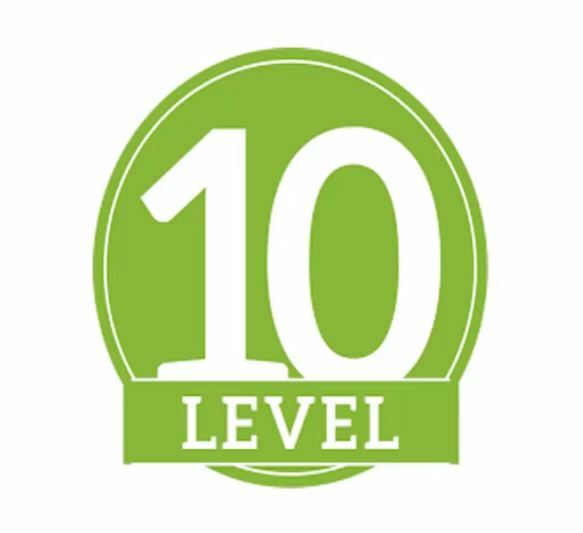 Set a goal for yourself to get to Level 10 and try to do it as soon as possible. 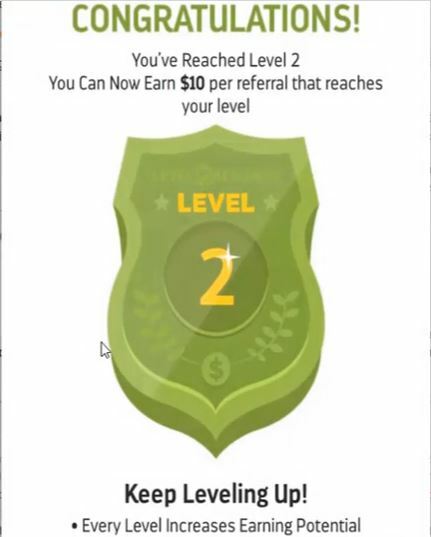 GET TO LEVEL 5 in your first 24 hours and Level Rewards gives you a free level. Then work on getting to Level 10. 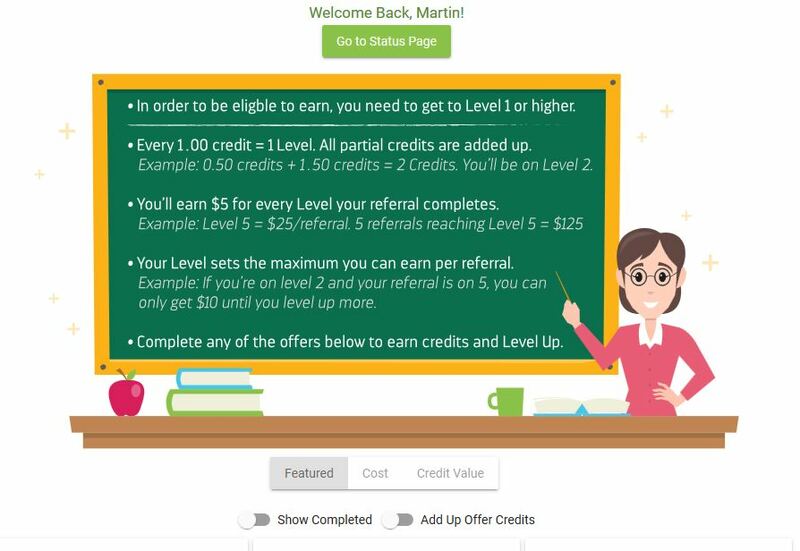 At Level 10 you can make $50 for every referral that comes in under you AND at Level 10 we will give you even MORE free traffic which means MORE free $ for you! NOTE: Remember, it is NOT recommended to use Internet Explorer for doing the tasks inside Level Rewards. If that is all you have, I would definitely recommend downloading Google Chrome, Just search for that on the search engine, download it, open it, and come back to the page whose website address you just wrote down. Obviously, if you are on an iPad or iPhone use your normal browser. Also opens in a new window/tab, so it makes it super easy to follow the step by step instructions by going back and forth between the open windows/tabs to do each simple task that the instructions show you to do in Level Rewards. Make sure and use you real, valid address because they are going to send you a 1099 for taxes on all this money you will make. 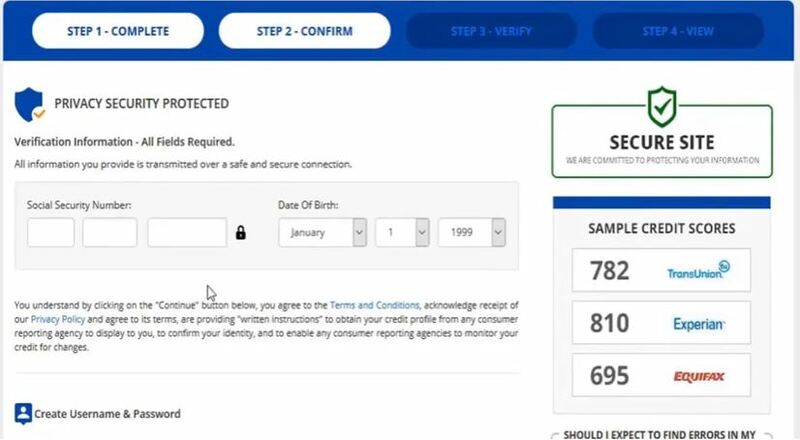 If someone else in your household wants to do this, they would actually be better off just helping you, but if they want an account they CANNOT do it from the same IP address as you. 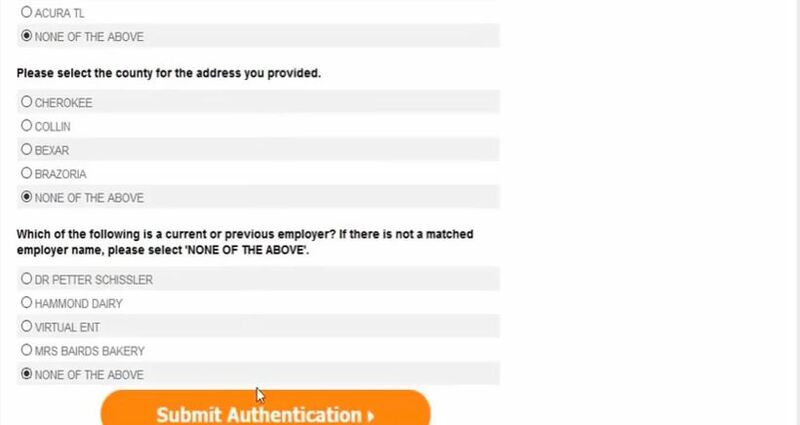 You also need to make sure that you are actually being referred by someone (shows at the bottom of the page). If you are not, you need to go back and click on “Join Level Rewards” on the page that you should still be open. 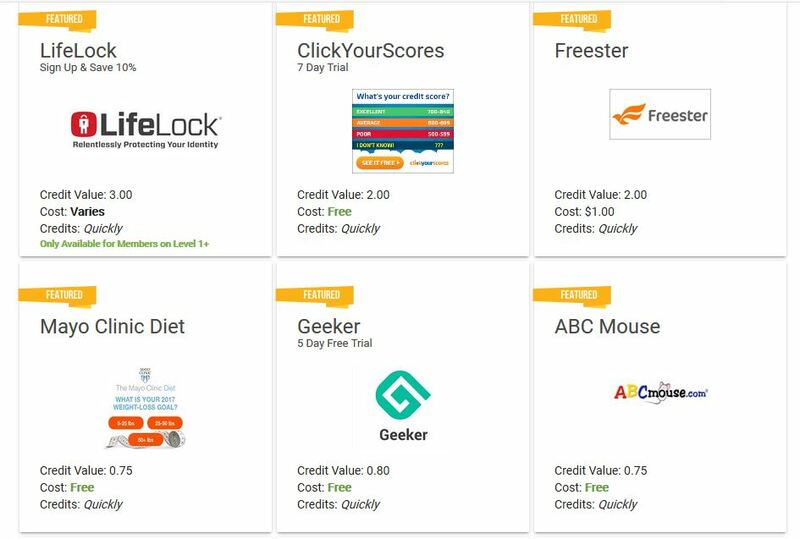 Notice, directly under the image you can “sort” the offers by: Featured, Cost, or Credit Value. IMPORTANT: NEVER under any circumstances should you complete an offer over the phone. If you want it to count for Level Rewards you MUST complete it after clicking on the offer on the “Offers” page. 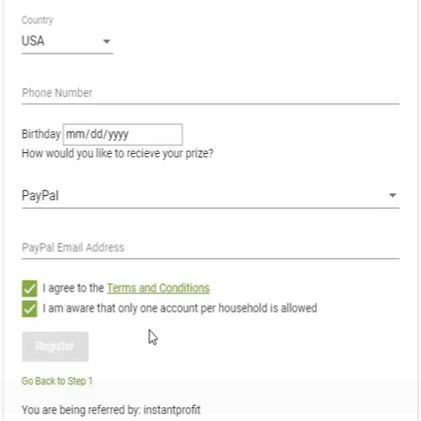 As you will see, it gives you a little description and tells you again that you must keep the offer 90% of the trial period. 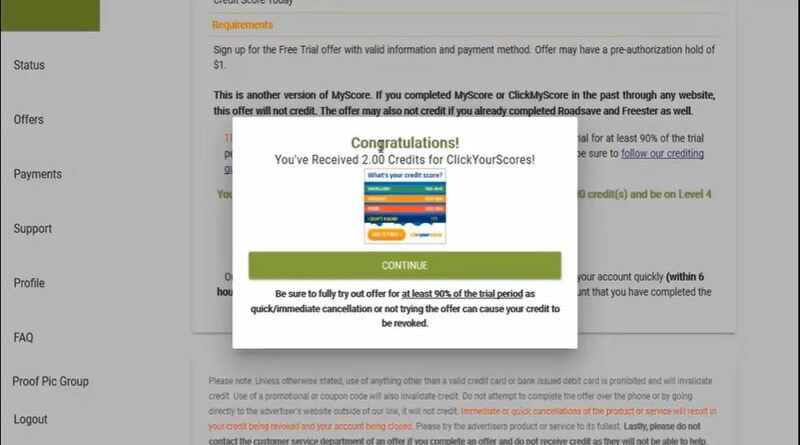 I am not allowed to tell you specifically which offers to take, but I know from experience that this offer credits immediately, so they are trusting you to follow the rules and keep it 90%. If you do not, they will revoke the credit. Of course, it depends on which offer you are doing at the moment, but I am just going to walk you through how simple any of them are to do. As a matter of fact, the one I will show is probably one of the most difficult and it is still super simple. 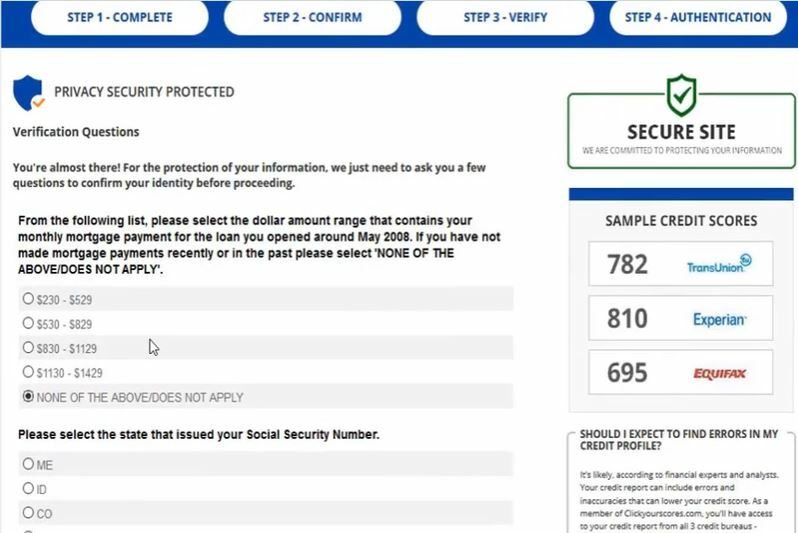 The “S” at the end of https:// literally stands for SECURE. As you can see (outlined in red), this particular offer even tells you the day that the trial ends and also gives the number to call and cancel. 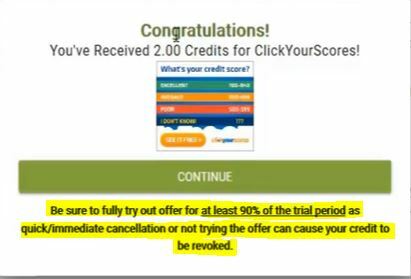 All of the offers make it easy if you so decide to cancel them after 90% of the trial period. 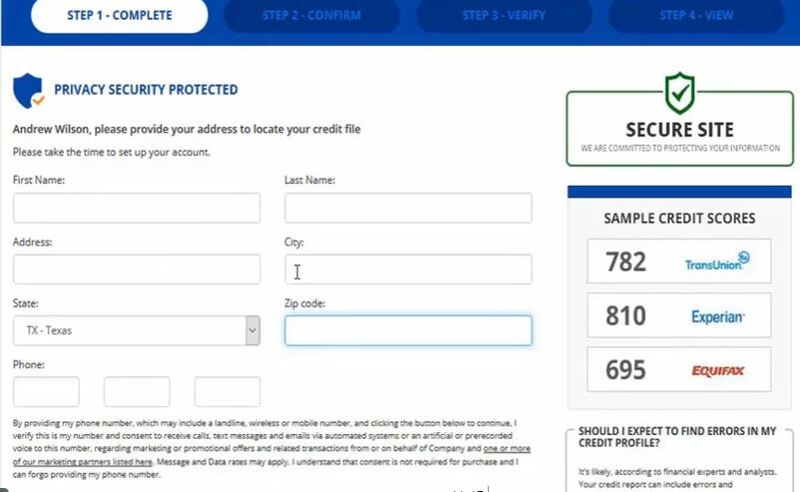 This particular offer is to see your credit report, so they ask for a little more stuff, MAKE SURE to write down your USERNAME and PASSWORD. 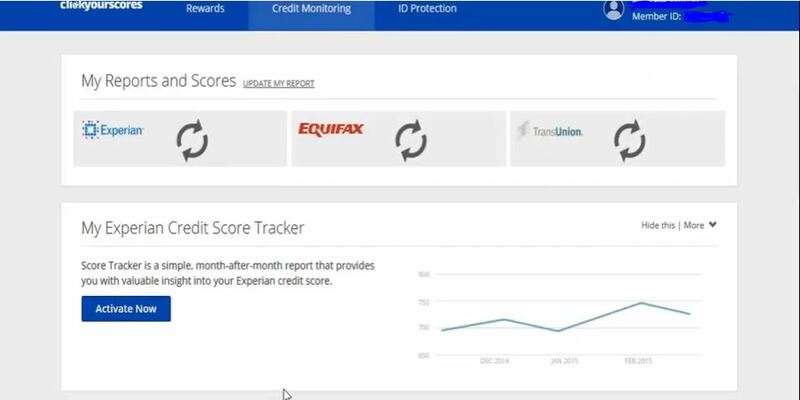 Then it will take you in and you can see your scores. Each of these offers will send you an email, make sure and find those emails and save them. I just created a little file called “Offers” and put them all in that email file. It is absolutely true that your people WILL strive to get to whatever level YOU achieve. So for your sake and there’s lead them where they should go. 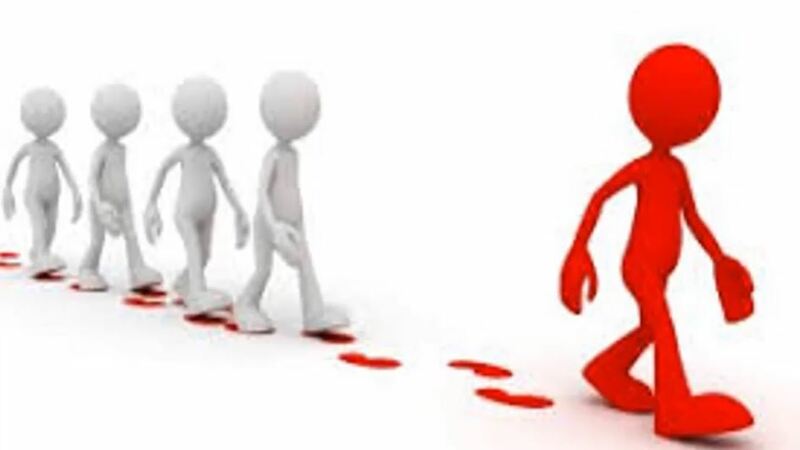 People DO play “follow the leader” so BE ONE! Very quickly, your bank account will be thanking you! There are literally MILLIONS of people looking for something just like this, so seize the moment and get this going RIGHT NOW! Easily edit this page and put your own content. You can add your own header, images, videos, anything you want. Our WYSIWYG editor (what you see is what you get) makes it easy for anyone to create their own web pages. 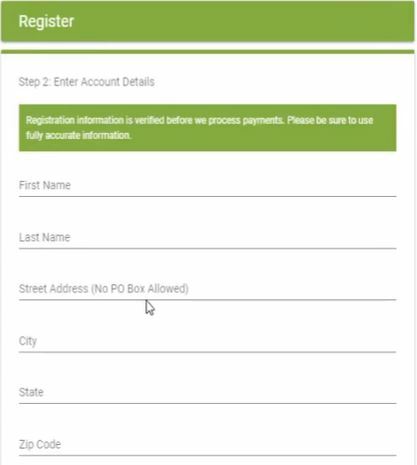 Signup for a free account today so you can see how easy it is. This is a responsive template. It means that it will look good on a desktop, laptop, tablet and mobile device. It responds to the device it is on so it always looks good and the text is always easy to read. This template is HTML5 compliant and is created using well written html code. Click here to use the W3C validator to see for yourself that the code is properly written. No need to hire anyone. You can easily create your website yourself.